A little dash of Southern. From my Family Blog page. Seafood and Louisiana just go together. Soups and stews are some of our most popular dishes here in the South. 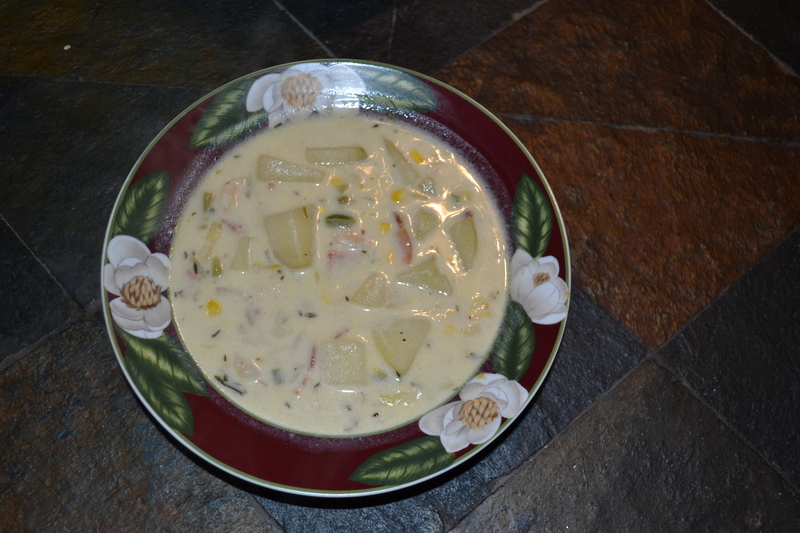 And one of MY personal favorites is Shrimp and Corn Soup. It’s rich and creamy and simply delicious.